The UEFA Nations League is a new competition brought in with the hope of revitalising and energising international football in Europe. The hope is that we have seen the end of teams playing a long list of meaningless friendlies and instead of that we can have competitive, meaningful matches between teams that are closely matched in ability. This is certainly something the fans want to see and I am sure when the Nations League has been around and everyone understands the competition, fans will certainly buy into it. One of the problems with the Nations League so far is that there hasn’t been much talk about it, and the whole process hasn’t really been explained to fans. 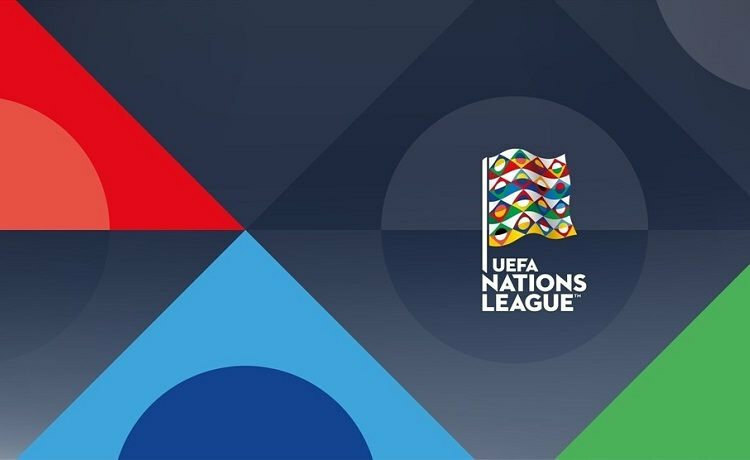 If you don’t know what the UEFA Nations League is then you are not alone, many football fans don’t. However, here is a guide to tell you all you need to know about the Nations League, and what is at stake for the countries that are taking part. The Nations League is split into four different leagues, and these are lettered from A to D. The top ranked nations are in league A, while those who are the lowest ranked are in group D. Inside each league there are four groups, these are numbered 1 to 4. Teams are drawn into groups and this is who they will play in the Nations League group stage. For example, England have been drawn in a three team group with Spain and Croatia. Those three teams will play each other once home and once away in the group to see who the group winner is. Promotion and relegation is in play during the Nations League, so those who finish bottom of the four groups in league A will be relegated to league B and those who finish top will find themselves in the top league. This is the same for each league, each group winner gets promoted and each bottom placed team gets relegated. This should ensure any anomalies are dealt with over the first season or two, and also allows for progressing nations to climb up the rankings and into a higher league. In league A, the four group winners progress to the final and it is here where they can be crowned the Nations League champions. The final takes place next June and the venue will be decided depending on the teams that make it through, all four will play in a group to determine the winner. The main idea of this new competition is to bring competitive football back to the international stage and end uncompetitive friendlies. This is just as important for fans as it is for players, so the move is going to please the fans just as much as anyone else. If you are an England fan and you are paying money to watch a game, you would much rather watch a competitive game against a fellow top nation than a boring friendly with a lot of substitutions against a lower ranked team who England are going to beat easily. Friendlies won’t disappear completely, and we will still have some to watch, but just by England playing in the group stage of the Nations League this season we will see them in four competitive games against good opposition, instead of four friendlies. This has to be a good move going forward for all the nations that take part, and certainly for the fans who pay good money to watch their national team play. There is an additional incentive to perform well in the Nations League this year and that involves qualification to the Euro 2020 tournament. It is unknown whether this will be a one off or something that happens when qualification comes around, but it is certainly a good idea to stimulate the new competition. Usually the playoff round for qualification to a European Championships is decided by the finishing positions of teams in the European Championships qualifying groups. However, this time around things are different and it is the finishing positions of teams in the Nations League that will determine who gets into the playoffs. 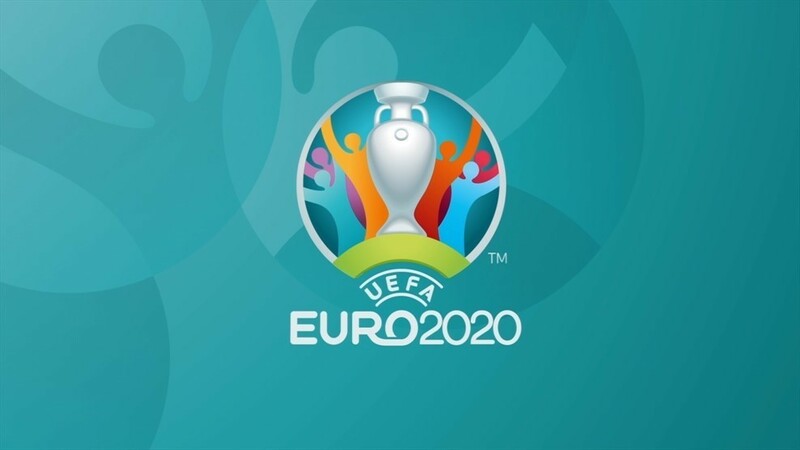 The winner of each group,16 teams in total, will be given a place in the Euro 2020 qualifying round, and if the winner has already qualified then it will be given to the next best placed team. The key difference to qualifying is that teams who go into the playoffs through the Nations League will remain in their leagues when playing the qualifying playoffs. For example, a team from league D, which is the lowest ranked teams, will only have to play fellow group D teams, they won’t get drawn against one of the big guns. This should make It easier for smaller nations to qualify, giving us a nice spread of teams, with the odd surprise thrown in no doubt. Qualification will be two semi-finals and a final, with the highest ranked team getting the chance to host the one-off game, giving them an advantage. When the UEFA Nations League games are played you will notice that many of them are played on the same day, or over the same weekend. This makes the competition ideal for accumulator punters, who need a good range of games to be able to pick out their accumulator selections and place their bets. 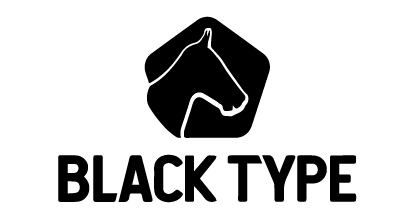 If you are looking to get involved with accumulator betting it is always important to take advantage of an offer, and the Acca Bonus offer from Black Type is a great offer to use. Simply place a straight accumulator with four selections or more and you will qualify for a bonus if your selections win. Starting from a 5% bonus for a winning fourfold up to 20% for a winning eightfold and a huge 50% for a winning 13-fold, there is the potential to land a huge bonus with Black Type. The best part about this offer is that all the bonus winnings are paid out in cash, not in free bets, so you can do what you please with your winnings.